If you’ve spent any time on my instagram feed you know that I love gray and white color schemes with just a hint of color. 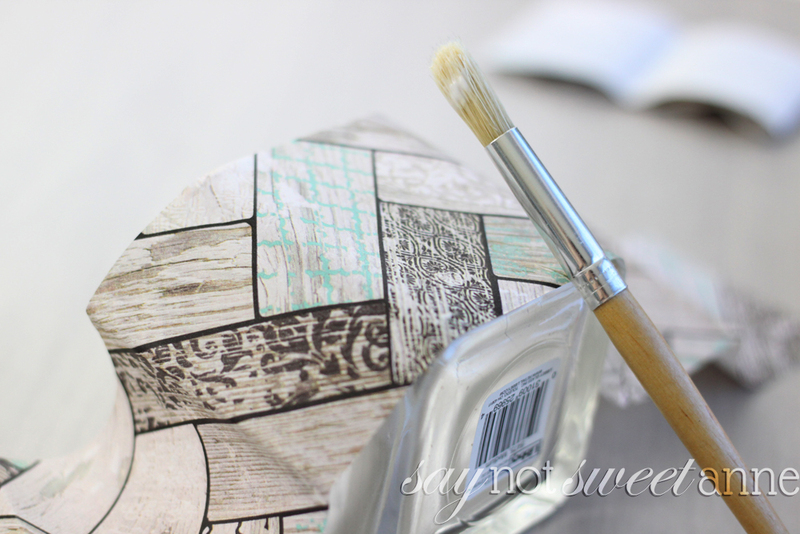 When I found this lovely wood grain tissue paper with little pops of teal, I bought it. I didn’t exactly have a use for it, but surely there would be an occasion to use faux bois tissue paper right? Yes. Yes there is. 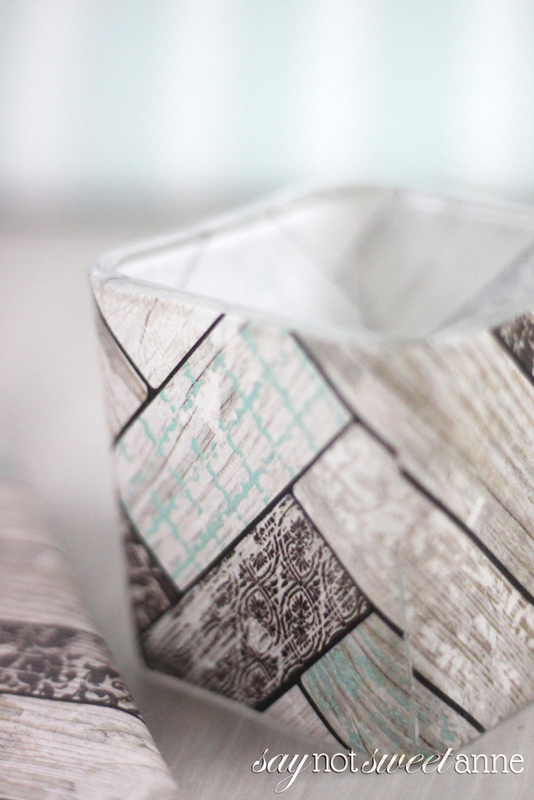 A little dollar store votive, a little Mod Podge, and voila! 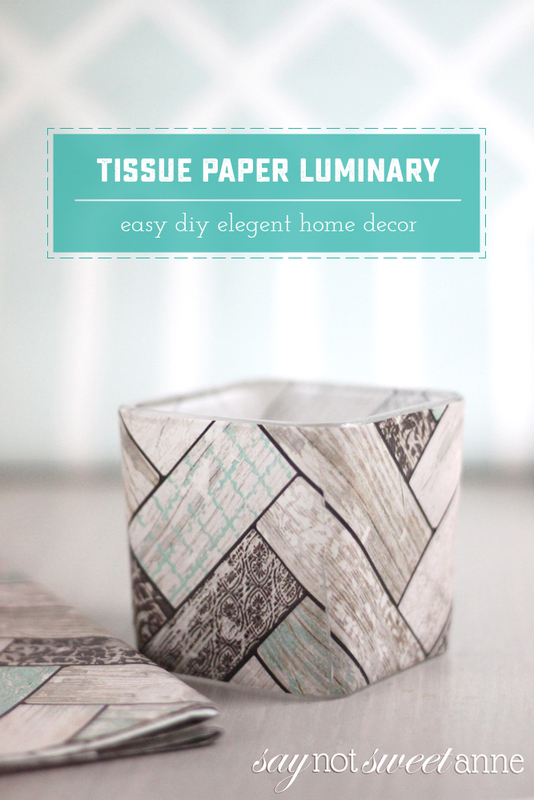 This luminary is a welcome addition to my mantel, and I still have plenty of paper left to wrap a super cute gift some day. Of course, the technique will work with any tissue paper but I think that it looks the best with a heavy patterned paper. 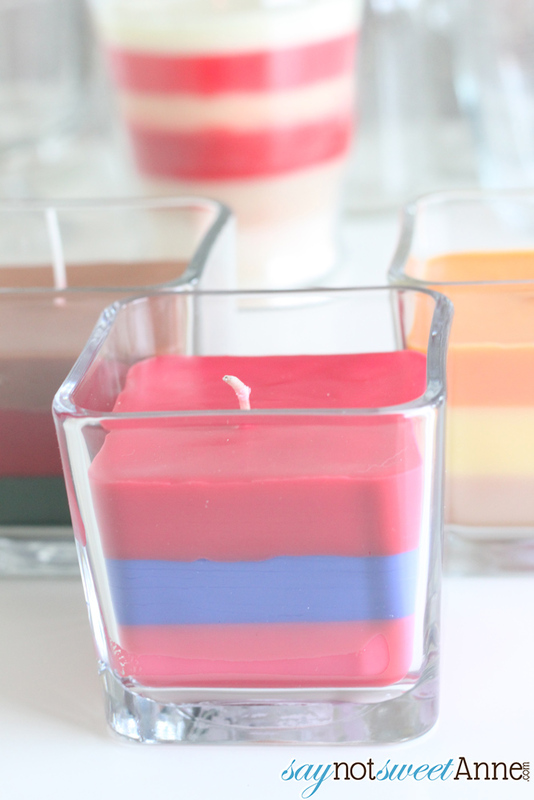 I used the same glass votive that I used a few years ago to make my DIY Layered candles, so if you have some extra you can make a pretty pairing! 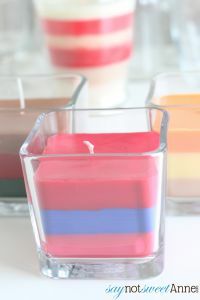 Square Glass Votive – Square is so much easier to cover than round shapes. Trust me. 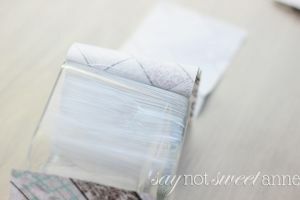 Clean your votive really well to make sure there are no oils or residue that will hinder your project. Lay the paper over your Mod Podge and smooth out. Repeat over the rest of the faces of the glass. That’s it! 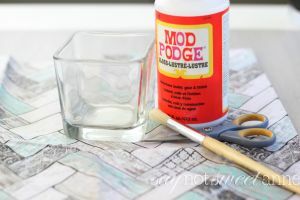 If you want extra protection, you can wait until the Mod Podge is dry and then cover the whole thing with Mod Podge.